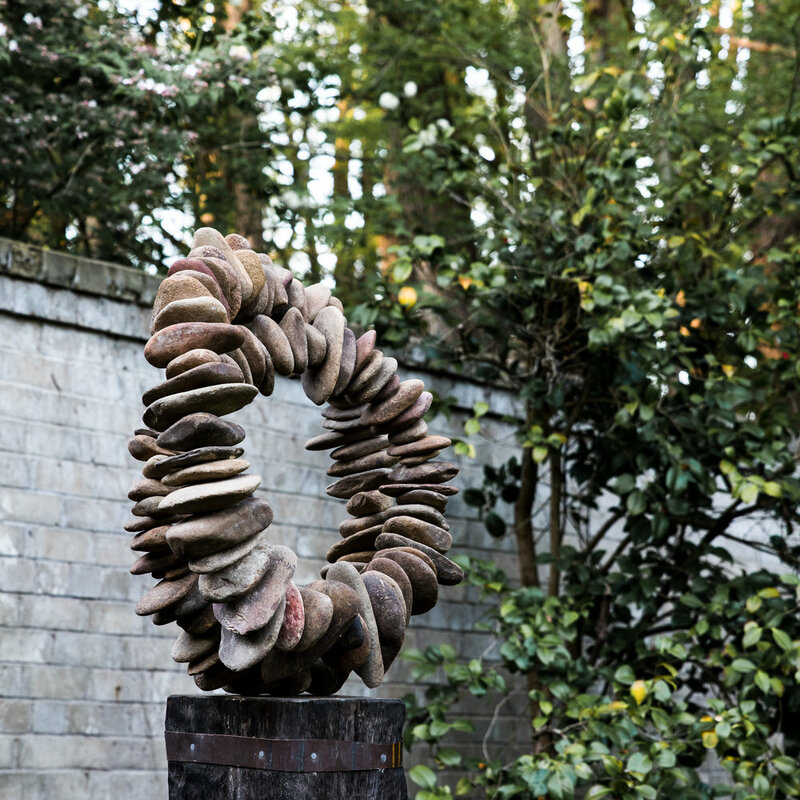 Take a guided tour of our award-winning gardens and unique collection of contemporary sculpture by celebrated Australian and International artists. The tour takes 1 hour and concludes with a locally sourced platter. $80 per person inclusive of guided tour, glass of wine and local produce platter.